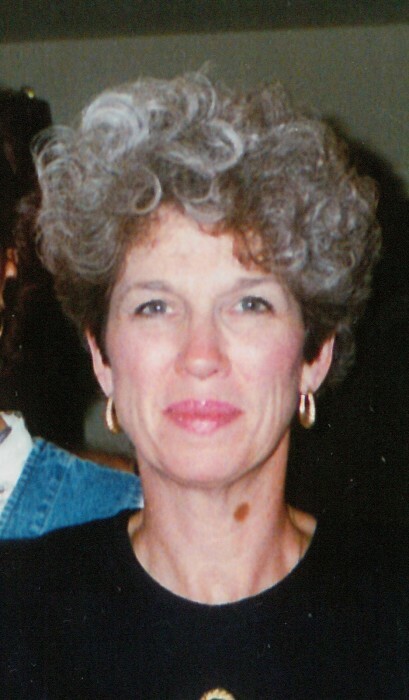 Carolyn Faye Latham, 70, of Clarksville, TN, passed away on Saturday, March 30, 2019, at St. Thomas West in Nashville, TN. Carolyn was born on May 1, 1948, in Muhlenberg County, KY to the late Oscar Rager and Rushia Lear Rager. She was also preceded in death by her brother, Larry Rager. Celebration of Life Service will be held on Thursday, April 4, 2019, at 2:00 p.m. at the Neal-Tarpley-Parchman Chapel with Dr. Larry Robertson officiating. Burial will be at Cedar Grove Cemetery in Elkton, KY. Visitation will be held on Wednesday, April 3, 2019, from 4:00-7:00 p.m. and Thursday, April 4, 2019, from 12:00 p.m. until the hour of service at the funeral home. Carolyn retired as a Production, Inspection, and Supervisor with Trane Company after 38 years. She was a devoted member of Hilldale Baptist Church. Carolyn is survived by her husband, Dennie Latham of Clarksville, TN; two sons, Teddy Dale (Nona) Latham and Terry Brent (Cathy) Latham of Clarksville, TN; daughter, Hailie Latham of Clarksville, TN; brother, Darrell Rager of Clarksville, TN; two sisters, Barbara Rager Davis of Littleton, CO and Patsy Rager Wallace of Clarksville, TN; two grandchildren, Olivia (Amanda) Latham and Lacey McIntyre; and three great grandchildren. In lieu of flowers, memorial contributions may be made to Hilldale Baptist Church, 2001 Madison Street, Clarksville, TN 37043.